The life of three-time Formula 1 world champion Sir Jack Brabham is set to be turned into a documentary film. 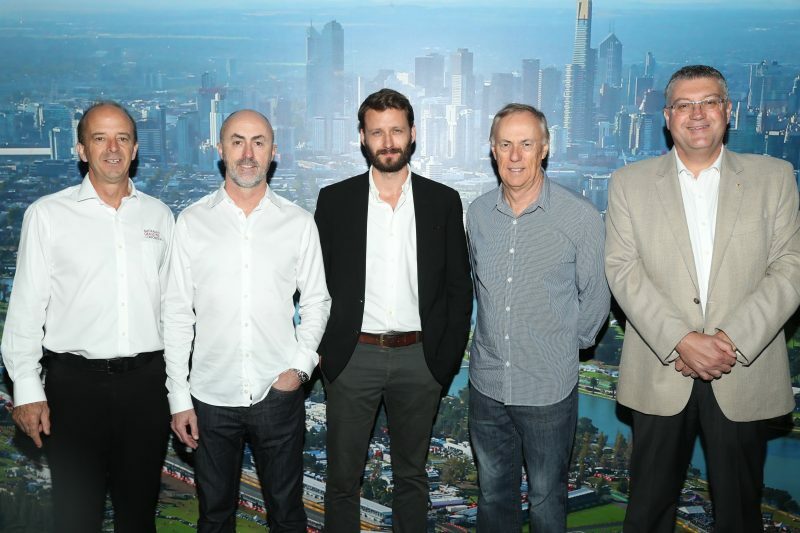 The film, named Brabham: The Untold Story of Formula One, is being produced by independent Australian production house Aurora, and has plans to complete principal photography later this year. It’s scheduled to preview the film at next year’s Formula 1 Australian Grand Prix. 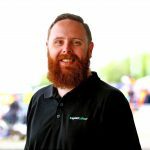 The film has the support of David Brabham, who has endorsed the project on behalf of the Brabham family. Work began in 2014, and has already involved a number of the leading figures throughout Brabham’s career including Sir Jackie Stewart and John Surtees (before his death last March). Ron Tauranac, Brabham’s business partner in Motor Racing Developments, which produced the Brabham racing cars, and Bernie Ecclestone, who subsequently purchased the company in the early 1970s, have also been engaged. Earlier this week, Brabham became one of two Legends inaugurated into the Australian Motor Sport Hall of Fame presented by Speedcafe.com. An open invitation has been extended to people with memories, stories and anecdotes featuring Sir Jack Brabham and those close to him to submit a short video to www.brabhammovie.com. Brabham: The Untold Story of Formula One is set to reach cinemas in 2019.